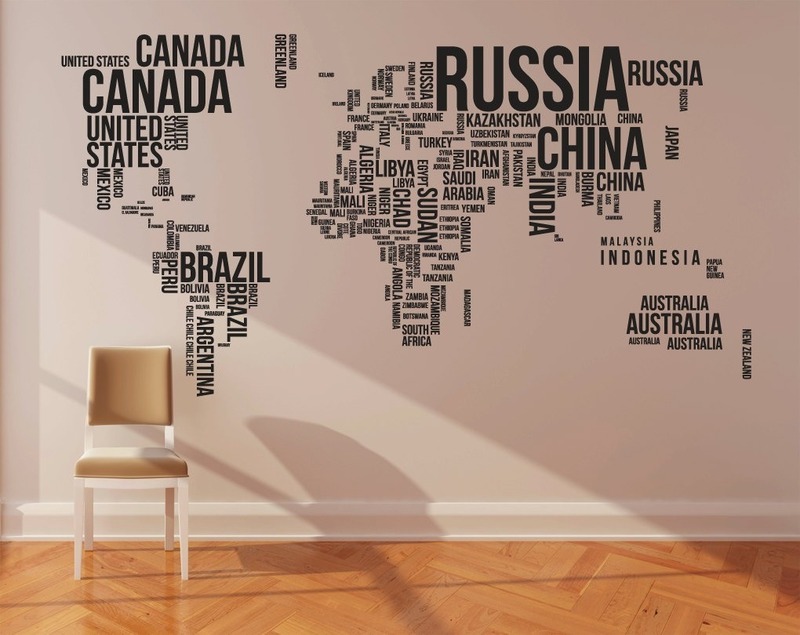 A cool art wallpaper designed in the shape of world map. The difference is that, the country names are printed in the places where they are in the world. A great ornamental wallpaper.